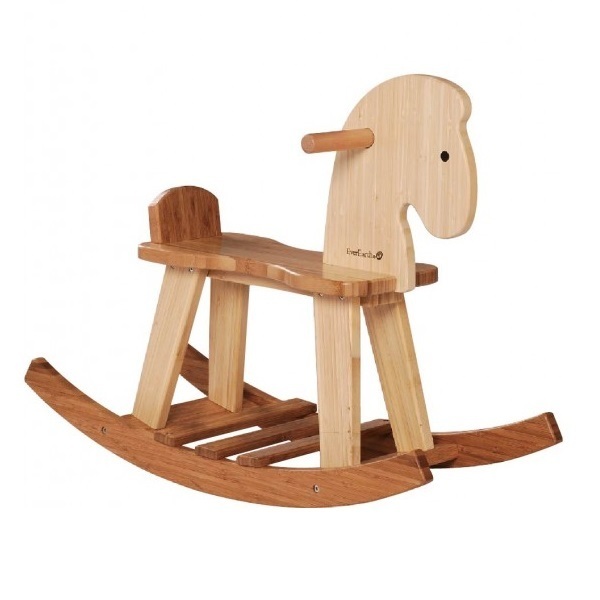 Beautiful rocking horse made from bamboo. Helps children develop their balance. From 12 to 36 months. Dimensions: 72 x 28 x 21cm. Warning! To be used under adult supervision.